No matter it is a product based business or a service based, your business needs to maintain its profit line. Improving the business loan eligibility is a great way to secure a sustainable growth in business. For ensuring business growth by the enhancement of your creditworthiness, you are supposed to know some secrets that involve less effort. Here we are presenting some secrets that are procured after long discussions with the credit specialists. We all try to keep our credit score high, but situation sometimes forces us to leave it low. A credit score is the symbolic representation of business loan eligibility. So, the best way to increase your business loan eligibility is to increase the credit score. The enhancement process starts with the identification of reasons behind your low credit score or its gradual reduction. It can be an outstanding loan EMI default, a late payment of credit card, or other reasons. Your range may include several reasons that can be controlled just by diverting the focus. Try to put your focus on the elimination of reduction reasons. You should try to make timely payments to your credit accounts. A great way to eliminate the chance of late payment is to keep adequate balance in the bank account. It will maintain all your ECS transactions healthy. Plus, try to avoid the chance of rejections in credit card application. Do apply to a bank which offers credit cards with less interest rate. However, banks with better services should be preferable in this regard. We all should try to maintain healthy financial track records. It will not only improve your bad credit score (if you have) but also enhance your business loan likeliness. Hence, it is a golden method of improving the business loan eligibility. In this agenda, you should not try to change the bitter past which has passed. Instead, you are suggested to focus on the coming days. 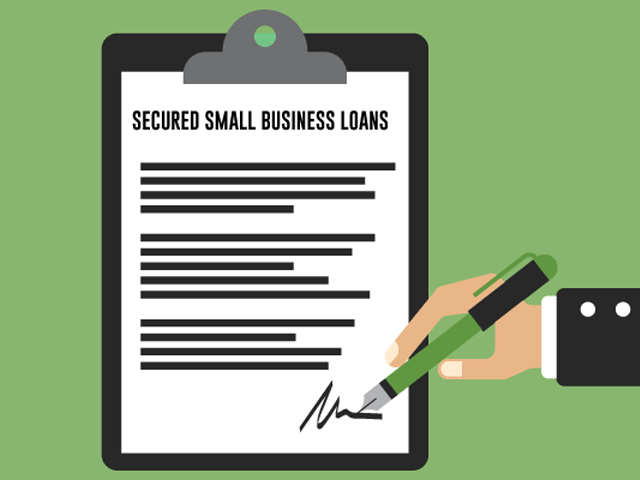 Also read: Can I Apply For A Business Loan To A Credit Union? Even though it is not a highly considered element of business capital approval, you should not ignore it at all. Unstable profit line is likely to bring your confidence level down. The low confidence level will not allow you to add your maximum in the business growth which is not desired. However, the profit sustainability is considered by some of the (very few) new age lending agencies. If you are a believer of long-term relationships, you have less chance of facing rejections. 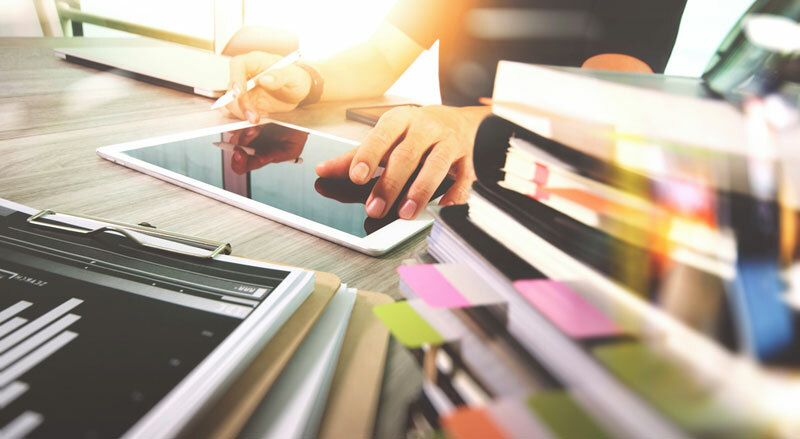 A gap in the business loan eligibility criteria can be managed and overlooked by a lending agency, whether it is a bank or a non-banking financing company. This method is effective for you if you are planning to take your business to a great height. People who apply for capitals to several institutions are likely to face uncertain difficulties or rejections. So, try to avoid it as much as possible.